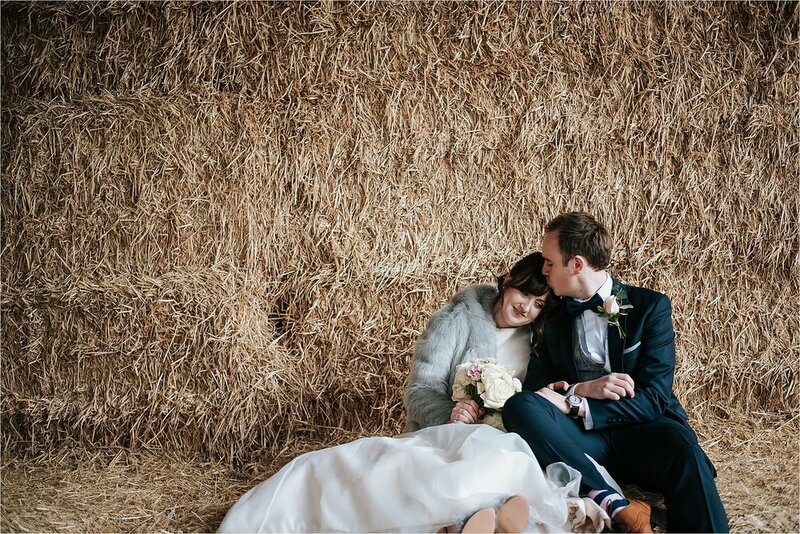 My name is Kirsty and I’m a female wedding photographer based in the heart of Lancashire, and I have the huge pleasure of owning this lovely little business. I'm sure you are wondering why the name? Most people ask me the first time we meet. Well we are named after my dearly beloved late rescue dog - Alfred, and the Co. - that's myself, husband Nick, son Rupert and two cats; Mylo and Zappa, a true family business! I am based in Clitheroe in Lancashire but photograph weddings across the U.K. and I also love to photograph destination weddings too! I recently photographed weddings in Italy and Istanbul combining my two favourite passions photography and travel! I couldn't love photographing weddings more than I already do, it's such a pleasure, and my role on your big day is to capture the day as it happens and make sure that you have something to treasure for years to come. On your wedding day I am there as a guide, a friend and most importantly I am there to document your wedding day, in a beautiful, relaxed and un-intrusive way. Having witnessed quite a few weddings now my advice to you when planning a wedding is stay true to you. My absolute favourite weddings over the years are the ones where the couple have let their personality shine through and made decisions on what they really want. I blummin’ love it when couples go their own way and their wedding is so personal to them. One of my faves was a Bride who loved breakfast - so their wedding breakfast was a posh Full English! Do it - make the day yours. But enough about me, this is about you! Congratulations on the start of your wedding journey, I can't wait to hear all about it. Take a look through my website and if you like what you see, get in touch, I would love to be your wedding photographer! Choosing the right photographer for your wedding is so important. All being well it's a pretty special day in your life so you need to make sure that your wedding team really understand what you want from the day. My photography style is very relaxed and informal. I pride myself on capturing the small but very special moments; laughter, tears and all the fuzzy heart warming moments in-between that you might miss. Along the way I'll capture the details and of course some treasured pictures of you both enjoying some rare, peaceful minutes in each others company once you are married. Like what you hear? Get in touch. The pictures of your wedding will last a lifetime. which is why you should see it as an investment. Hopefully in years to come you will look through your images and remember your day just as it was. I have one package to keep things simple, and you can add elements as you would like.